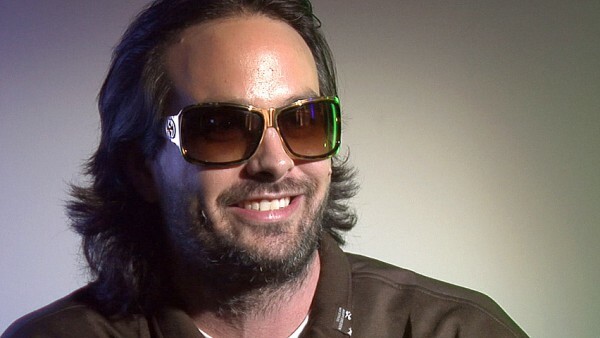 Kudo Tsunoda has assumed a new role at Microsoft, leaving behind his Xbox role after just eight months. Kudo Tsunoda, famous for helping bring Microsoft’s Kinect sensor to life as a commercial product, took an expanded role at Xbox earlier this year. Tsunoda, a corporate vice president at the company, was put in charge of multiple first-party studios back in March. It now appears Tsunoda has moved away from the Xbox division completely, and is now the corporate vice president of the company’s Windows Apps Studio. As part of his new role, Tsunoda will work on development of applications across multiple Microsoft devices and services, including HoloLens. The announcement was made by Terry Myerson, executive vice president of Microsoft’s Windows and Devices Group, in an internal email. “On the heels of the successful release of the November update for Windows 10 and the New Xbox One Experience, Microsoft added two new members to the Windows and Devices Group Leadership Team,” a company representative told Gamespot. Hanno Lemke and Shannon Loftis will take over Tsunoda’s former duties, and report directly to Phil Spencer, head of Xbox.